Think Atlantis or Eden. 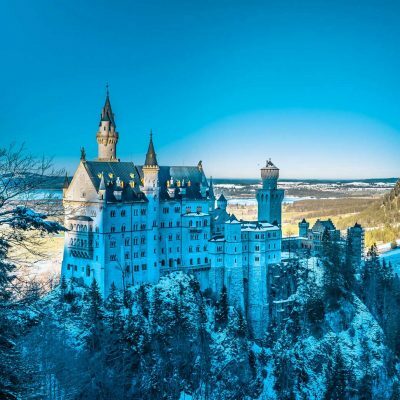 Camelot or El Dorado. Think the benevolent hand of God, reaching down from the sky, scooping up a handful of tourists and depositing them onto a dazzling veranda above the Pacific. More or less, that’s what you get when you visit the real Shangri La, a spellbinding estate on the island of Oahu. “More or less” not because it’s any less of a vision of paradise — what else would you call a dream home in Hawaii? — but because you get there by van. A dozen sweaty tourists, knee to knee, approaching their very own Shangri La. Not exactly what Doris Duke had in mind. 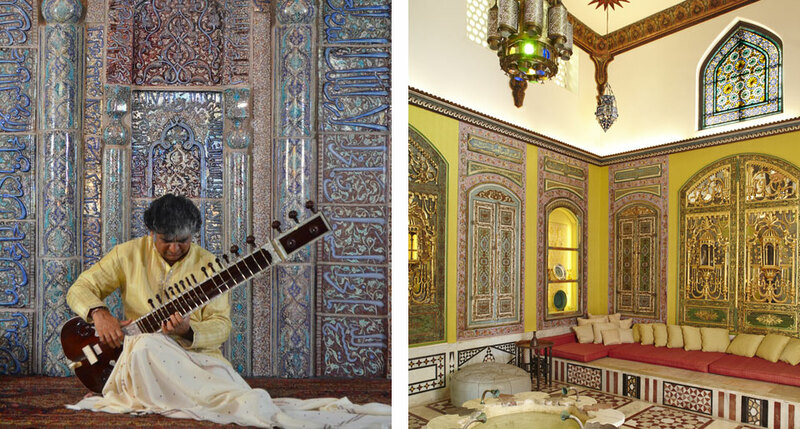 Shangri La takes its architectural inspiration from Duke’s experiences in India, Iran, Morocco and Syria. 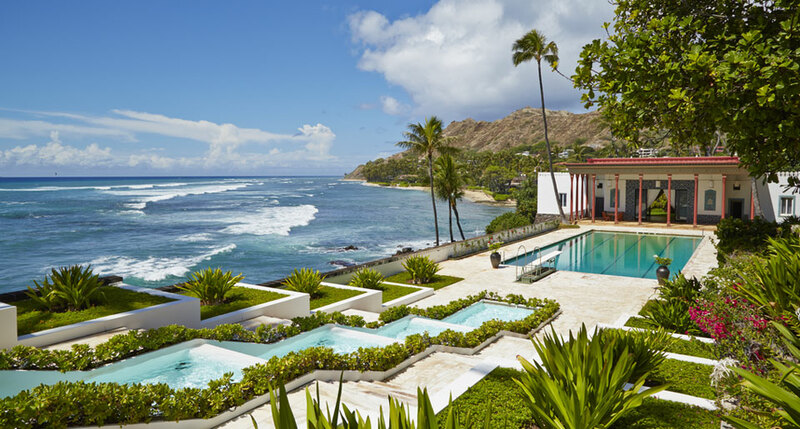 Doris Duke had homes around the country, but the one she called Shangri La was the only one that she built from scratch, the only one that the tobacco heiress — dubbed “the richest girl in the world” nearly from her birth in 1912 — painstakingly decorated with objects of her personal fascination. 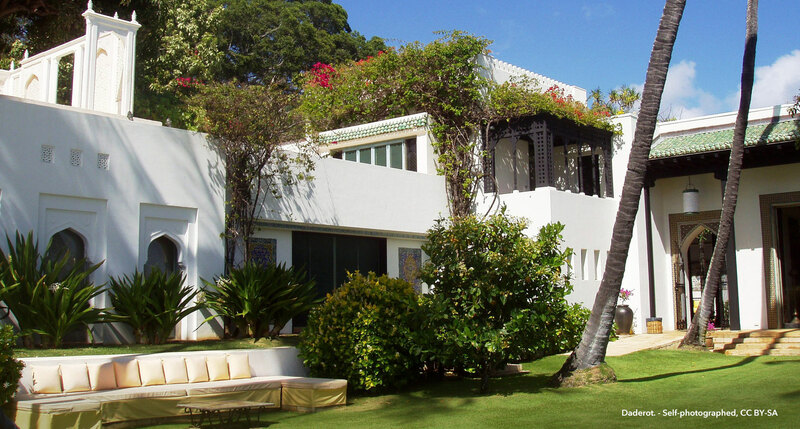 Specifically, the Oahu estate became the destination for a massive collection of works she gathered from the Islamic world, a passion picked up on her 1935 honeymoon across the Middle East and India. The trip ended in Hawaii, where she quickly made plans for the aristocrat’s version of a pied-à-terre. Each room at Duke’s Shangri La bursts with art — 3,500 objects that the Smithsonian would call “one of the most spectacular collections of Islamic art in America,” including a priceless mihrab dating from 1265 (“one of the most important works of Iranian art and possibly of Islamic art in North America”), Koranic calligraphy from the year 900, and tiles thought to date from a 13th-century Mongol palace. 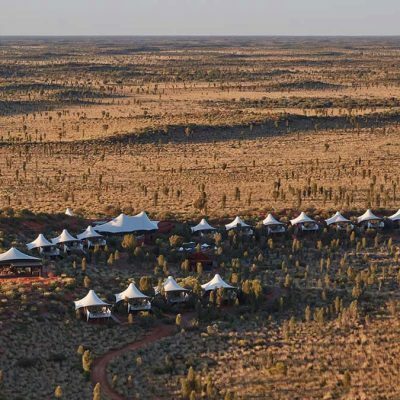 I recently visited Shangri La, just another sweaty tourist laying siege to Duke’s once-private paradise. 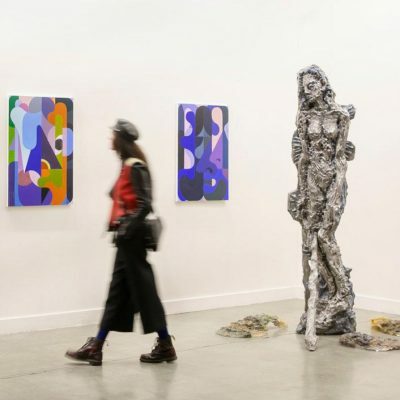 But when the van doors slid open, I immediately grasped what separated her collection of art from most others — and for me it had little to do with the art. The long arms of a banyan tree drape down over the front courtyard. Sea views are available from nearly every angle. A perfectly sculpted stream runs down to the pool, where blinding sunlight pours in from the ocean. In comparison, the best museum in D.C. or London is a yawn. 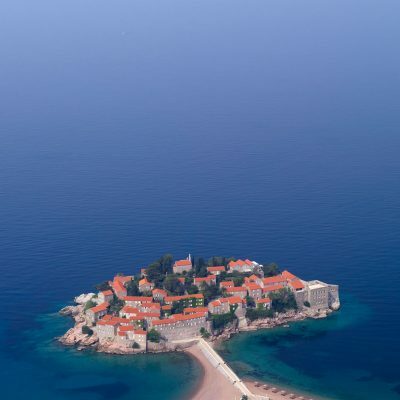 This one presides over its own corner of paradise. The famous beauty of the islands is surely what lured Doris Duke — and millions of tourists since — to Hawaii. Why she stuck around is just as relatable. “Honolulu has made a hit with us because they’ve left us alone,” Duke quipped, after the paparazzi chased her around the globe but left the couple largely alone for their unplanned four-month stay at The Royal Hawaiian. It’s a feeling even us mortals get in Hawaii. In the middle of the Pacific, in its own time zone, all communication from home becomes a mere trickle by morning, silent by early afternoon. What can possibly follow you 3,000 miles into the ocean? It’s enough to make you want to stay a tourist here forever. 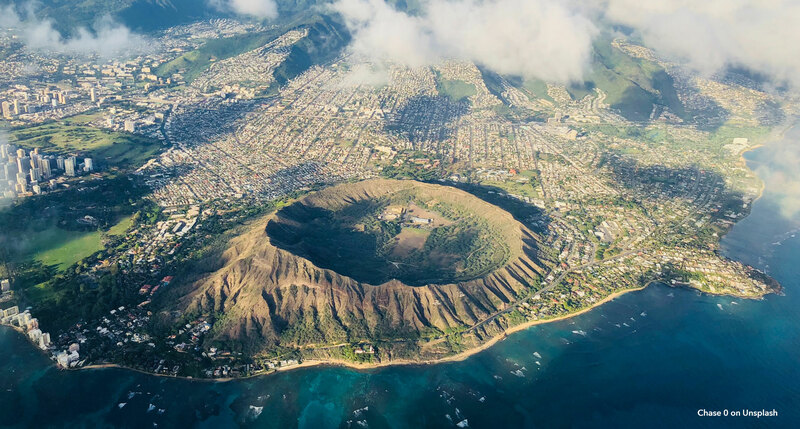 An overhead view of Oahu. You don’t need to build Shangri La, or even visit Duke’s staggering version of it, to find paradise in Hawaii. Historic luxury hotels dot the archipelago, providing their own slices of the paradise pie for anyone lucky enough to visit. Kauai has the ineffable beauty of the Na Pali Coast and Waimea Canyon, Maui its idyllic beaches and spectacular whale watching. The Big Island boasts Hawaii Volcanoes National Park and the country’s only rainforest zoo, Oahu its pulsating Waikiki Beach and the historic sites of Honolulu. The famous attractions are almost overwhelming in their variety, and spread as they are across all the islands, Hawaii really does lend itself to return visits. And we haven’t even mentioned the food yet. Shave ice and puka dog aside, it’s the plate lunch — Japanese rice, macaroni salad, kalua pig, teriyaki beef — that hints at Hawaii’s complicated history and symbolizes its vibrant present. 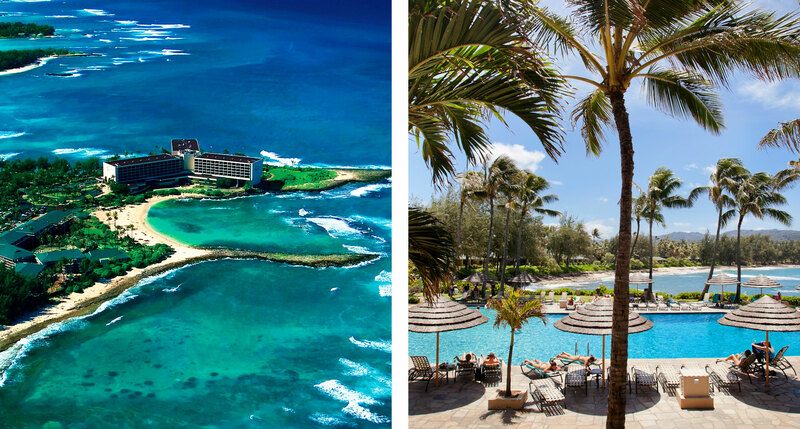 Read on below for eight of our favorite hotels in Hawaii. 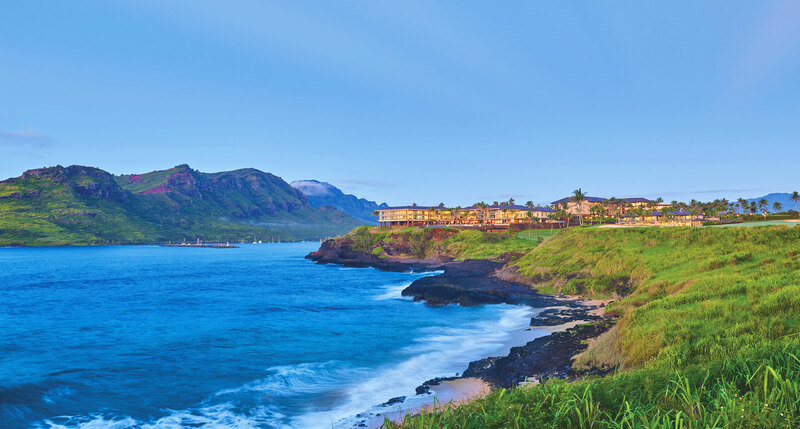 Timbers Kauai is both minutes from Kauai’s largest settlement (Lihue) and pressed right up on the water’s edge, a perfect combination of convenience and prime, unspoiled vistas. As ambitious a resort as they come, the spa, plunge pools, and Jack Nicklaus-designed golf course go along with residences spanning two, three, or even four bedrooms. 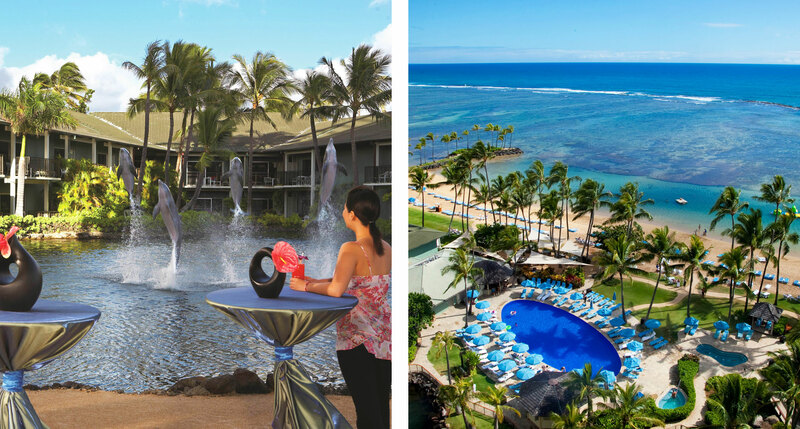 Far enough from Waikiki to avoid the crowds, the Kahala Hotel & Resort began adding names to its illustrious guest list nearly as soon as it opened a half-century ago. John Wayne, Frank Sinatra, and nearly every U.S. president since Lyndon Johnson has stayed here, and the place still exudes a certain mid-century charm — a place for when you want a touch of that old-fashioned, discreet, white-glove treatment. And a blissfully quiet beach. It’s called the Laylow, so you can guess the vibe. Set a few streets back from Waikiki Beach, you’re close enough to the heart of the action to join in more or less at will, but you’ve also got just a measure of seclusion. The rooms and suites are a perfect blend of utopian modernism and tasteful tropical charm, and if they’re not exactly ostentatious, they are quietly luxurious. 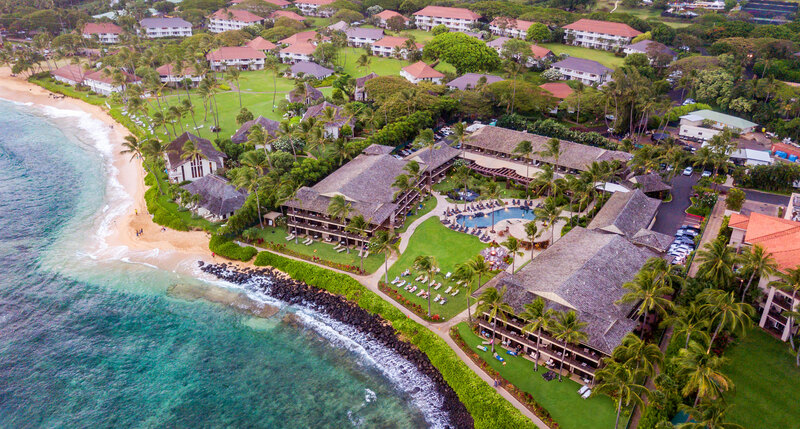 A proper oceanfront hotel on Poipu Beach (soft sands, surf breaks, everything you want from a Hawaiian beach), Koa Kea Hotel & Resort is the type of place where you could spend your whole holiday on site. That is, if Kauai wasn’t a paradise of golfing, deep-sea fishing, whale-watching and river kayaking. Still, it’s nice to have a great hotel to come home to at the end of every day. 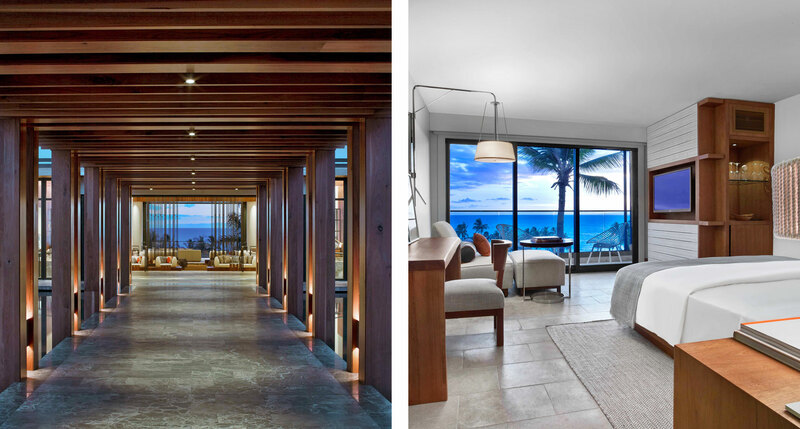 Andaz Maui at Wailea is a resort on a level with the Pacific Rim’s finest, Hawaiian through and through, from the decor to the landscaping to the cuisine. The location, in Maui’s upscale Wailea, makes it a perfect fit; here the Andaz’s tightly composed design and the thoroughly high-end comforts feel right at home. 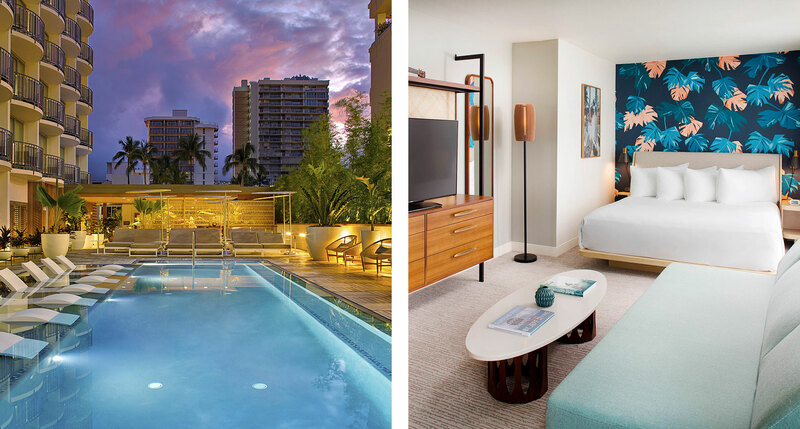 Right smack in the surfing paradise that is the North Shore, this 464-room hotel is about as far away, both literally and figuratively, as you can get from the busy Waikiki while on Oahu. 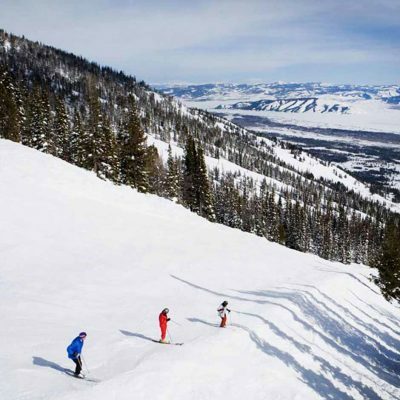 That makes it an enormous resort — to the tune of two pools, two championship golf courses, and a fully equipped spa — that’s nonetheless outside the mainstream. Absolutely one of a kind. The Big Island, for all its natural beauty, is certainly under-traveled relative to its neighbors. 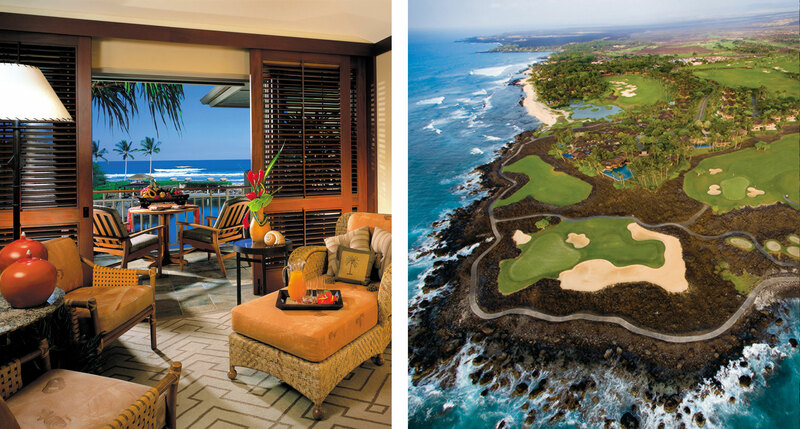 Which makes it the perfect site for a resort like the Four Seasons Hualalai. In keeping with the Kona Coast’s unpretentious and authentic character, it’s a restrained and relatively sedate affair, composed of low-slung two-story villas and bungalows scattered amidst winding pathways, gardens and pools. Enjoy your private lanai. 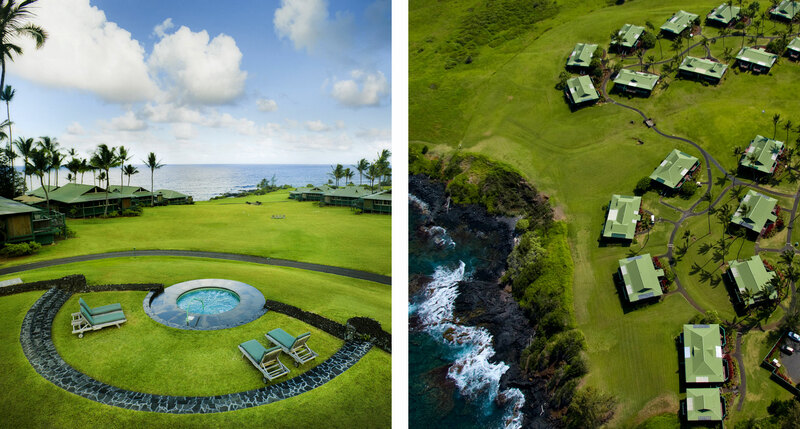 Travaasa Hana, one of Maui’s most lauded resorts, is the type of place where you unplug. 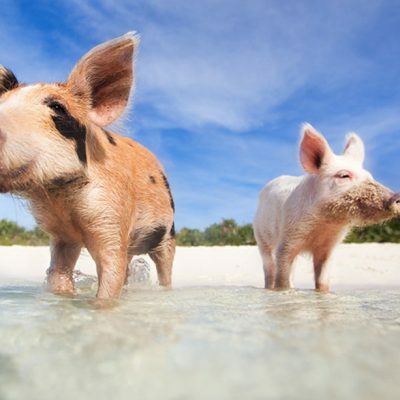 On the eastern tip of the island, you’ll have plenty of time to adjust to the gorgeous desolation by the time you reach the rustic cottages and their private hot tubs. The hotel’s cliffside location, the black lava rocks as photogenic as any beach, gives you plenty to stare at in lieu of a television.